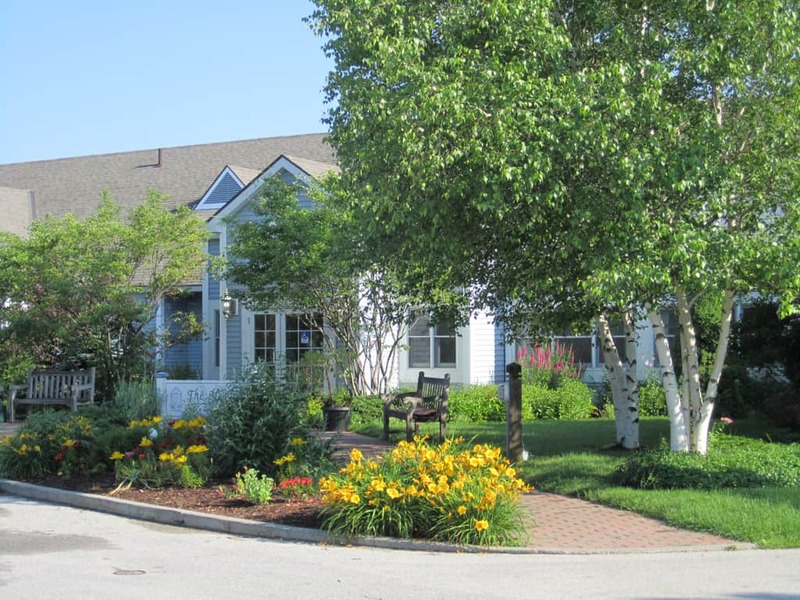 The Meadows is a uniquely charming and attentive assisted living community in the heart of Vermont. The Meadows offers senior adults the comforts of home and around-the-clock services so they can worry less and enjoy life more. 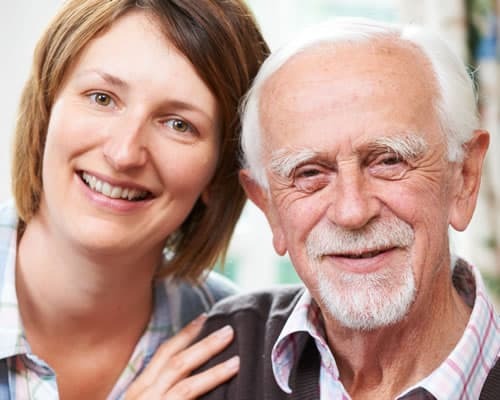 We work closely with residents and their families to provide the optimal balance of support and independence. Check out what the residents are doing here at The Meadows! See what residents and families are saying about life at The Meadows! 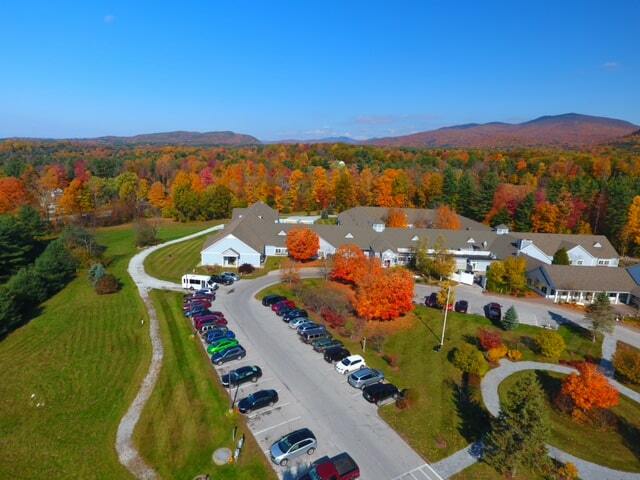 Though it is never easy acknowledging that you or a loved one need support to get through the day, you can have peace of mind knowing there is a uniquely charming and attentive assisted living community in the heart of Vermont. 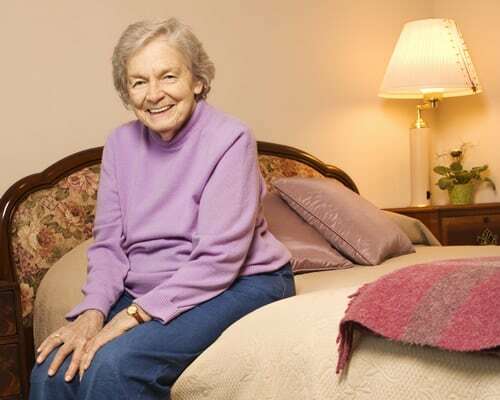 Nestled away on 37 acres at the base of East Mountain in Rutland, The Meadows offers senior adults the comforts of home and around-the-clock services that can help them maintain an active and healthy lifestyle. We work closely with residents and their families to provide the optimal level of care needed to age both safely and gracefully. The Meadows is small and intimate—a place where residents can enjoy the privacy they desire while also sharing common interests with friends. We are a community where independence and personal choice are fostered. From deciding what to eat in our beautifully appointed dining room to choosing which social and wellness activities to participate in, residents have many opportunities to direct how their day will unfold.